LCD television with digital HDTV satellite and DTV receiver onboard, including CI+ slot for pay TV upgrade. 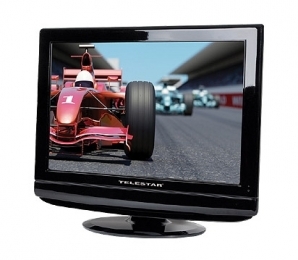 The 22â³ LCD-TV S HD CI+ is a perfect combination of cutting-edge technology, functionality and stylish appearance. The LCD includes receivers for HDTV satellite and DTV programmes. Thanks to the CI+ interface, it is possible to upgrade the system for pay TV reception.